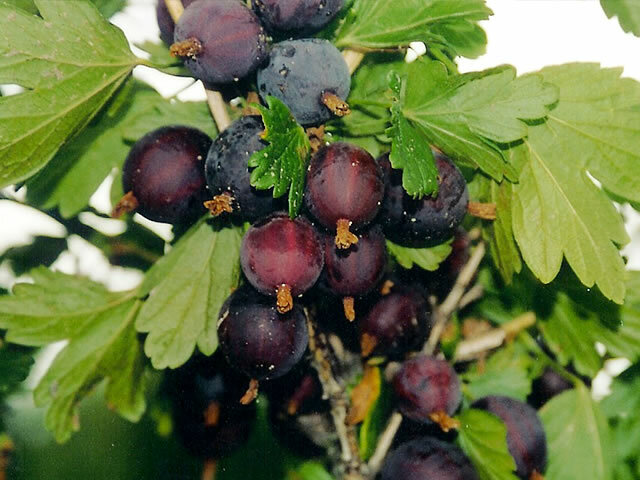 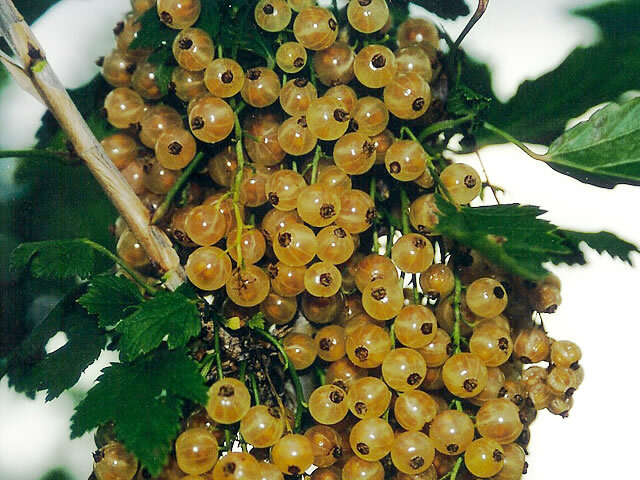 In our production the following fruit shrubs predominate: gooseberry, white, red and blackcurrant. 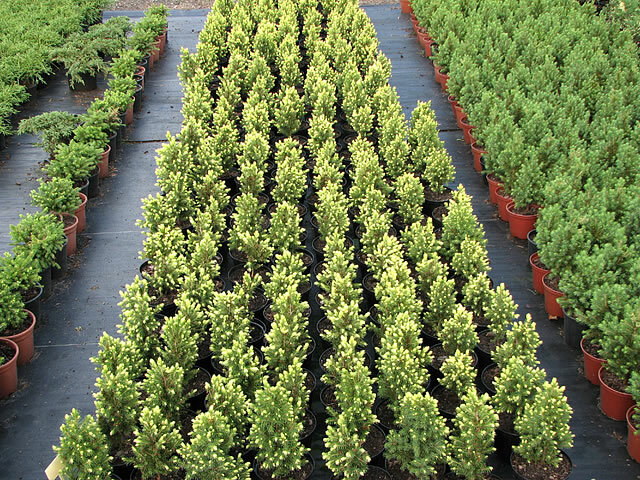 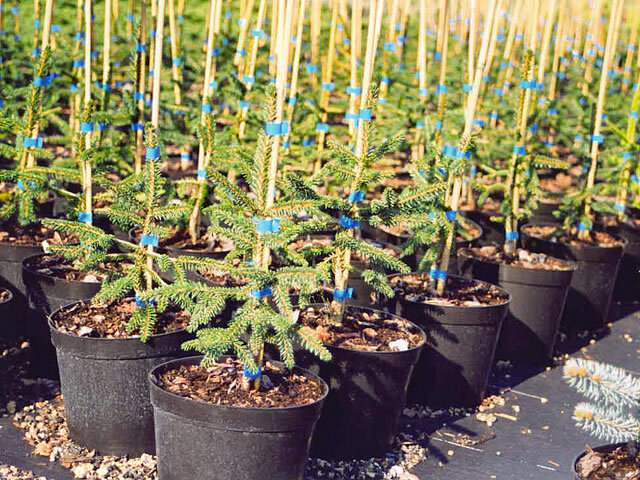 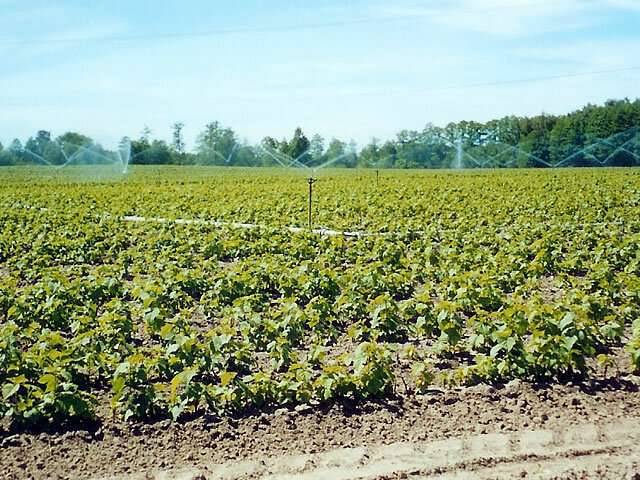 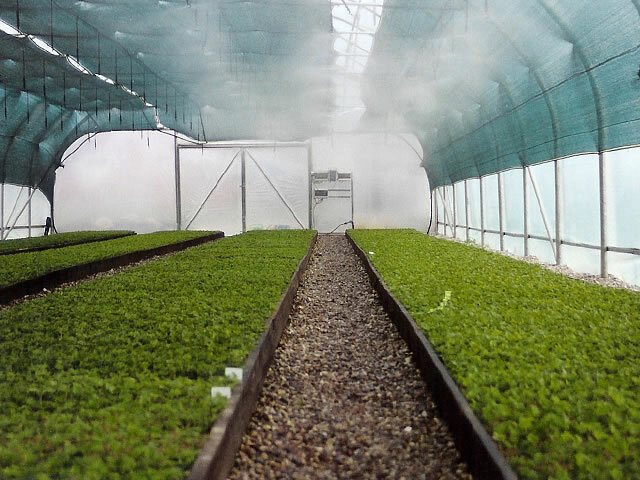 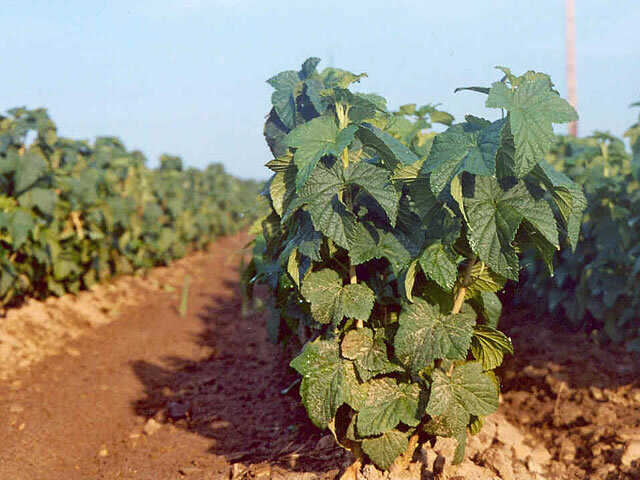 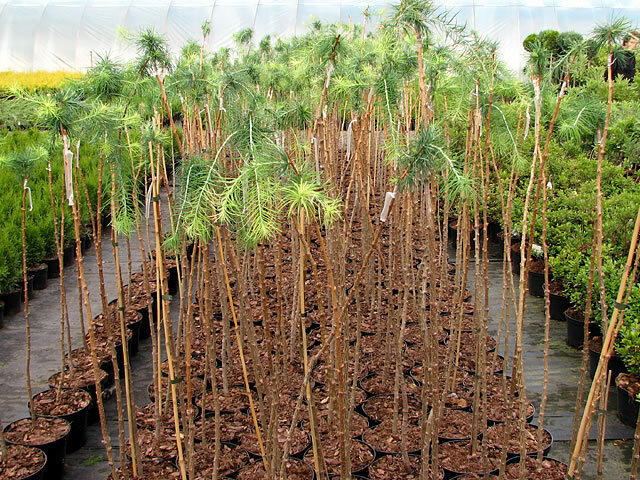 Our plants are propagated by cuttings from elite stock plants and our varieties meet the requirements of commodity crop production. 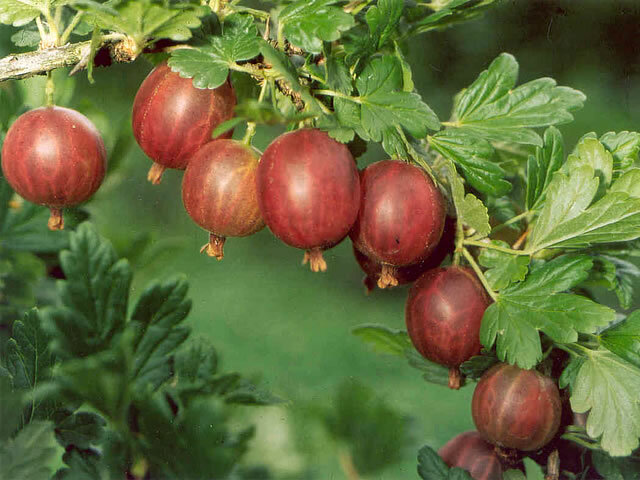 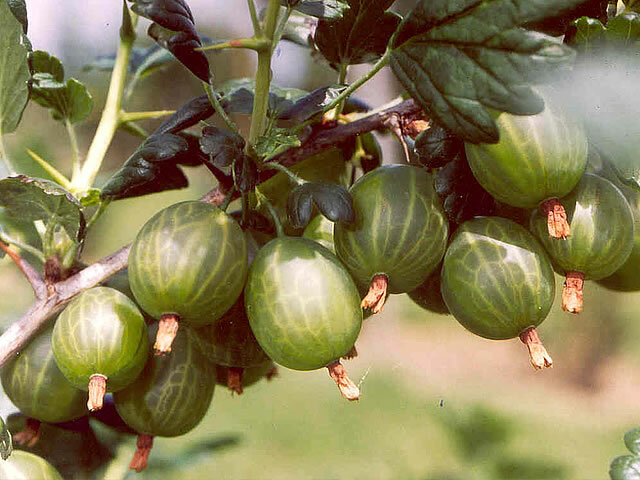 We offer as many as 11 varieties of gooseberry bushes and are in fact the only company in Poland with the exclusive right to propagate three new varieties — Reflamba®, Rolonda® and Xenia®. 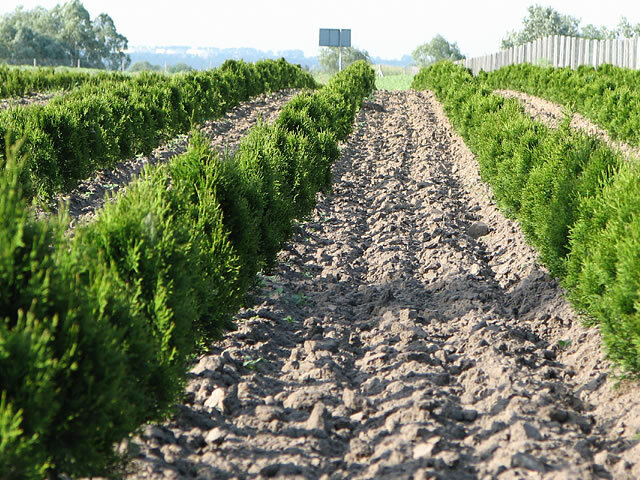 Since our priority is to meet the quality requirements of our clients, we are working on new technologies for the production of nursery material. 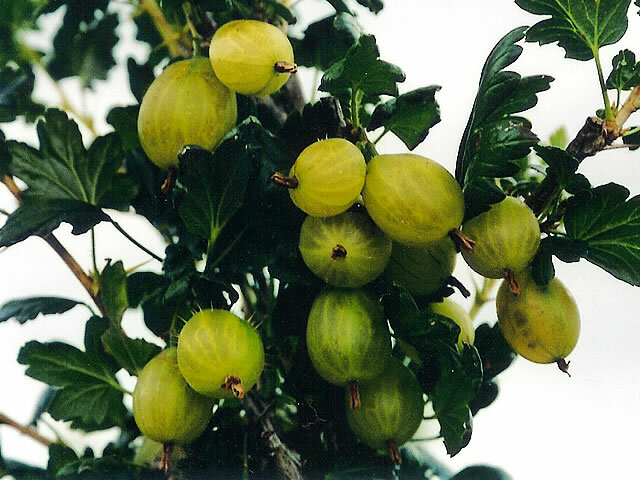 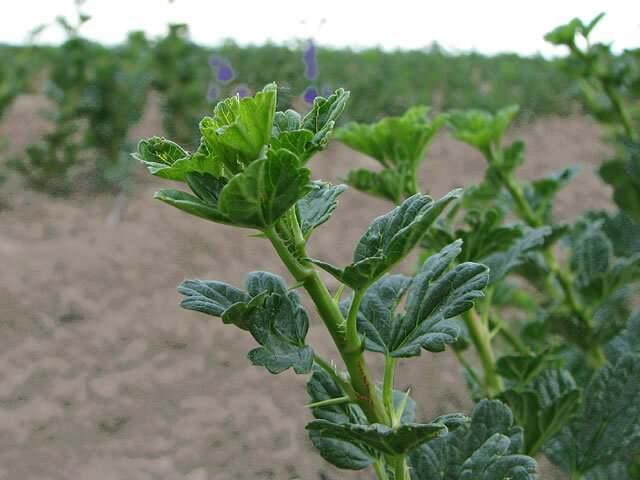 Since 2002 we have implemented a new technology assuring a successful production of gooseberry plants from green cuttings. 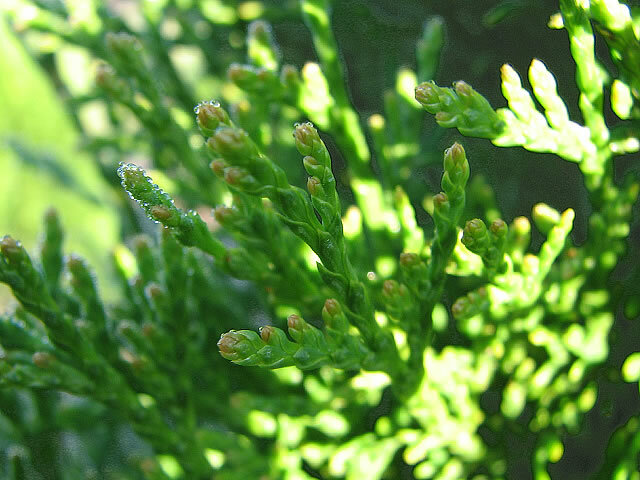 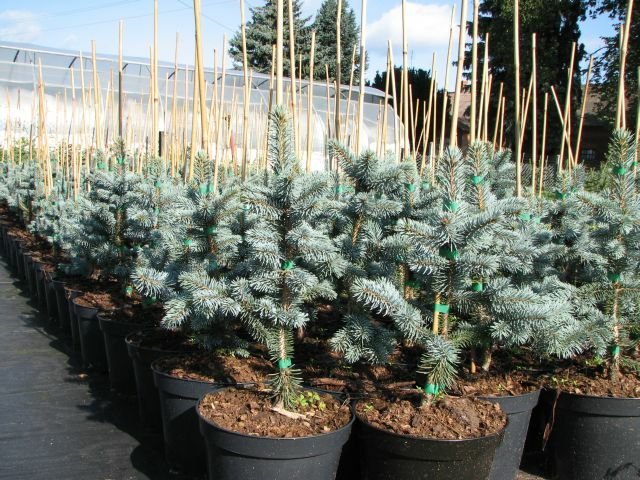 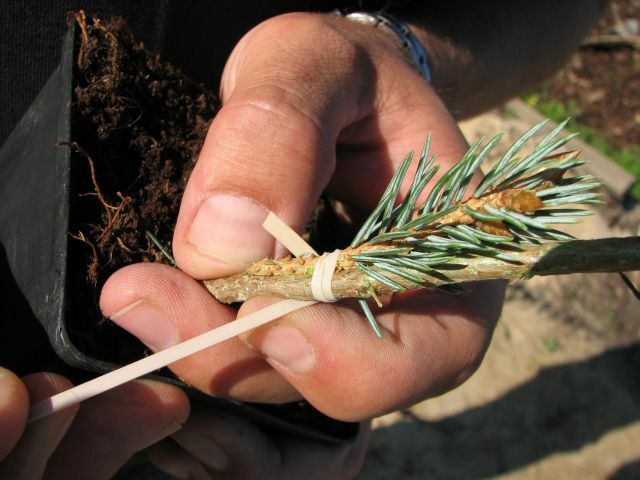 This allows us to sell them not only with bare roots, but also in pots. 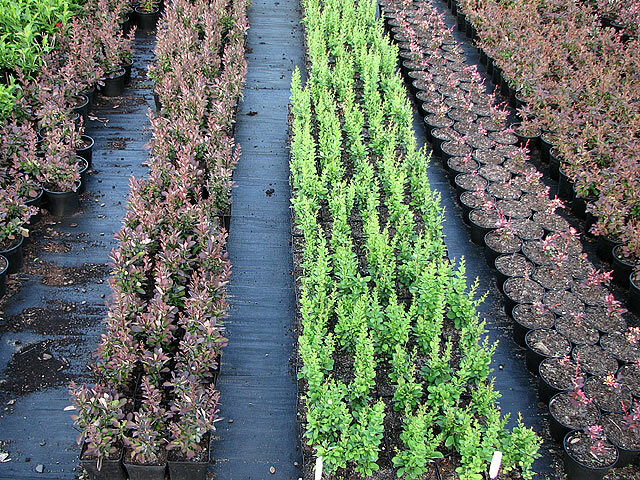 We constantly widen our range of fruit plants on offer which today includes highbush blueberry, cowberry, cranberry, blue-berried honeysuckle, black choke berry, etc. 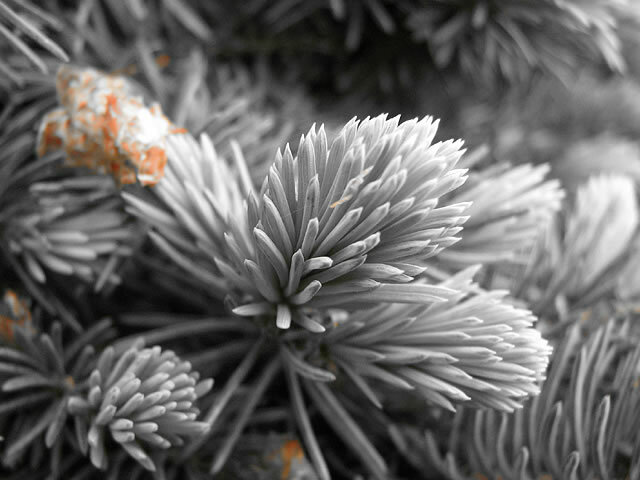 Copyright © 2008-2019 Wszelkie prawa zastrzeżone.